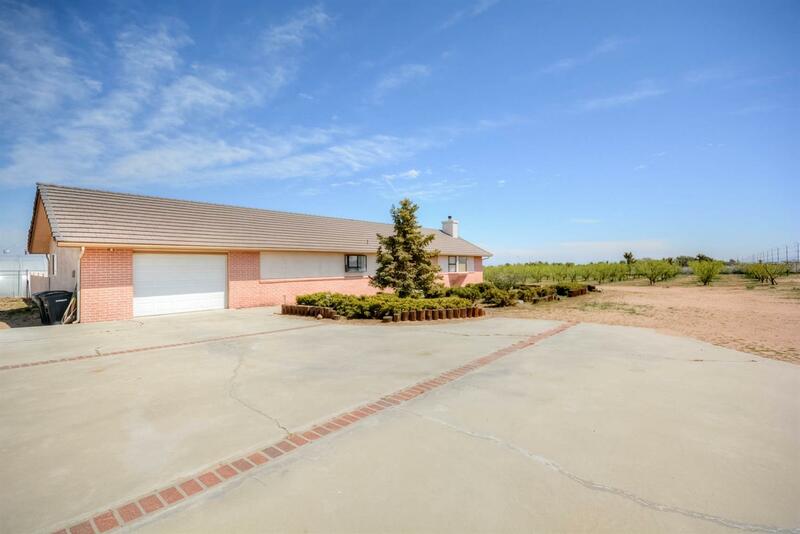 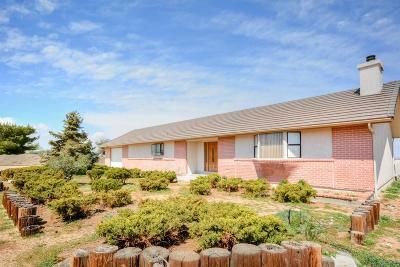 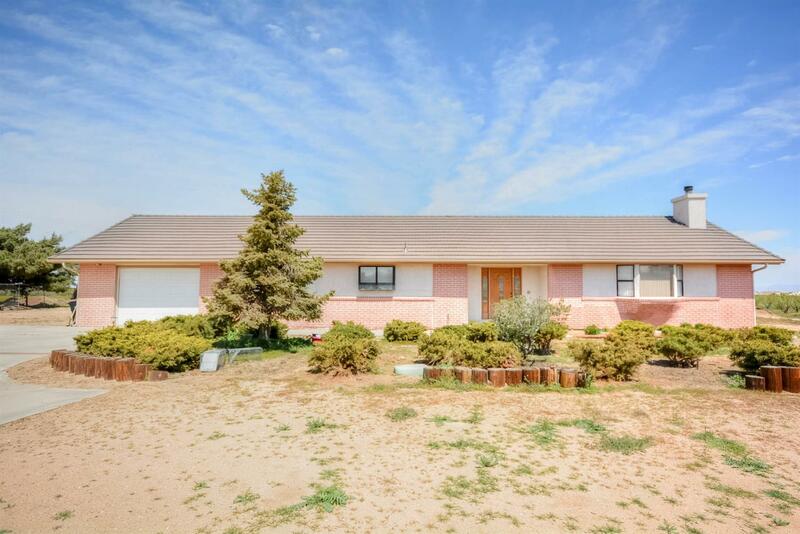 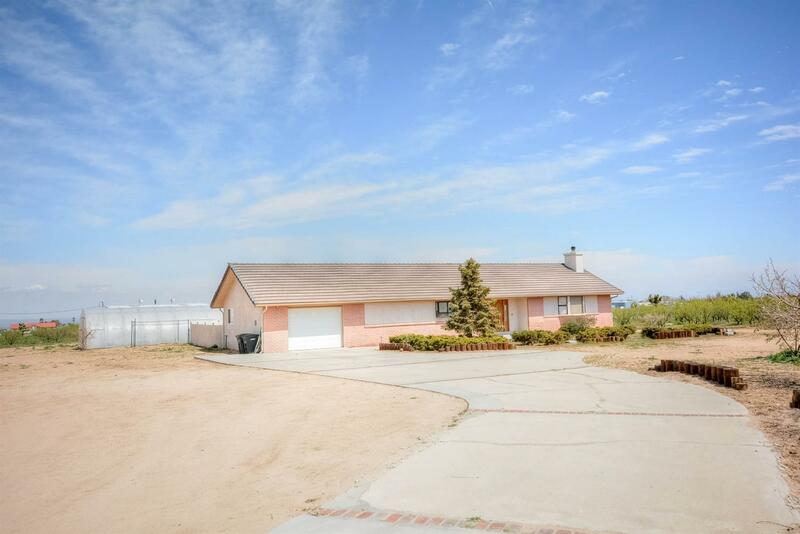 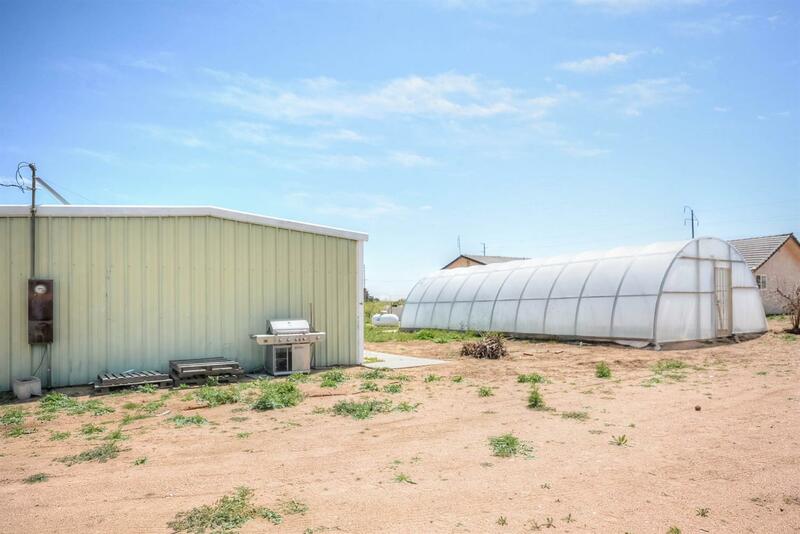 Ranch living at it's best and all on a 5 acre lot. 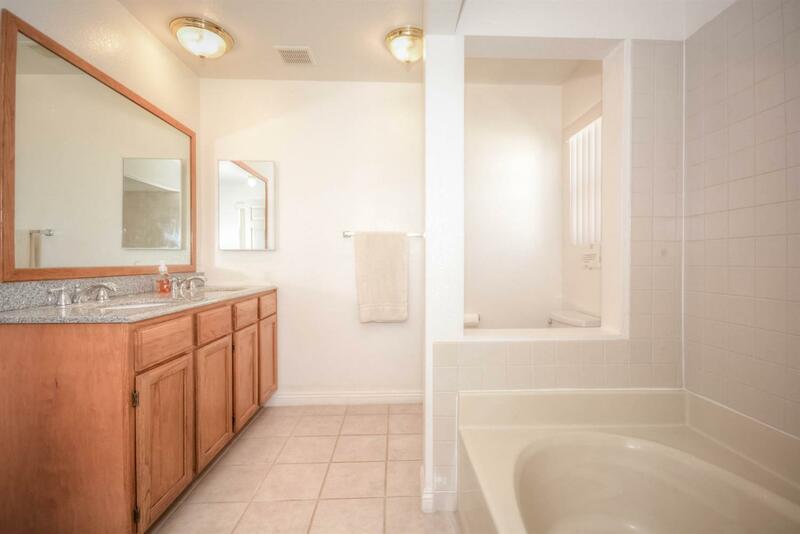 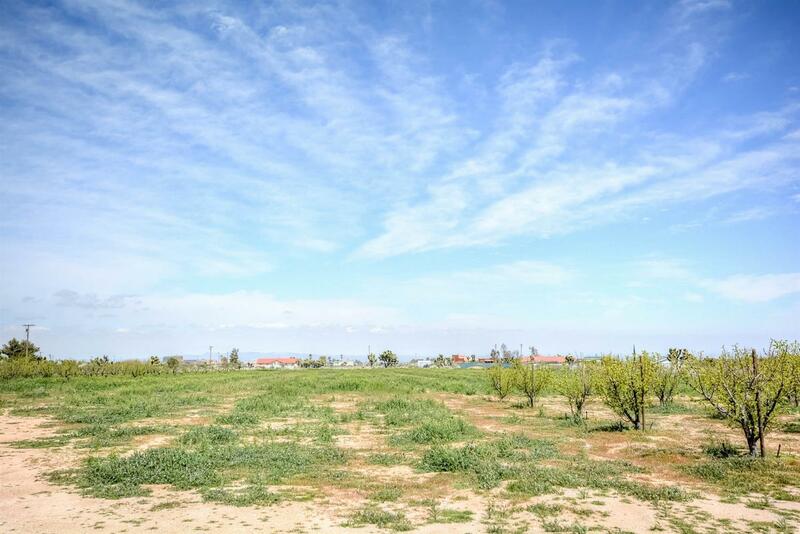 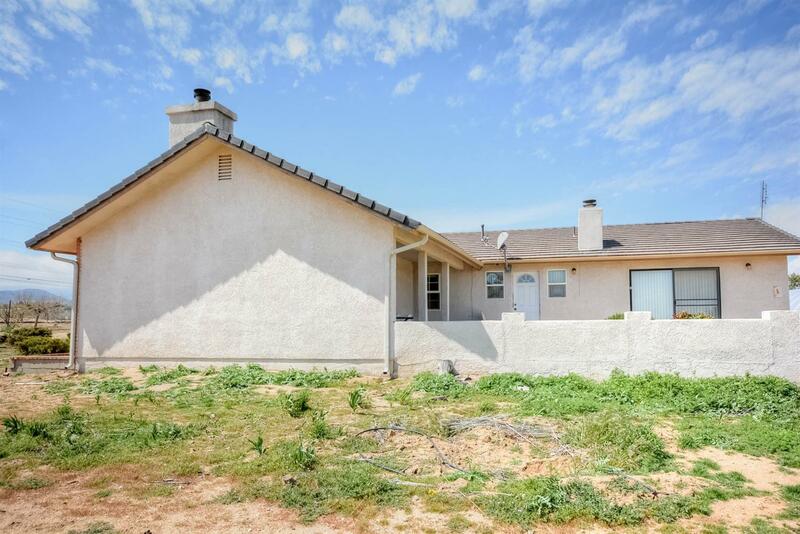 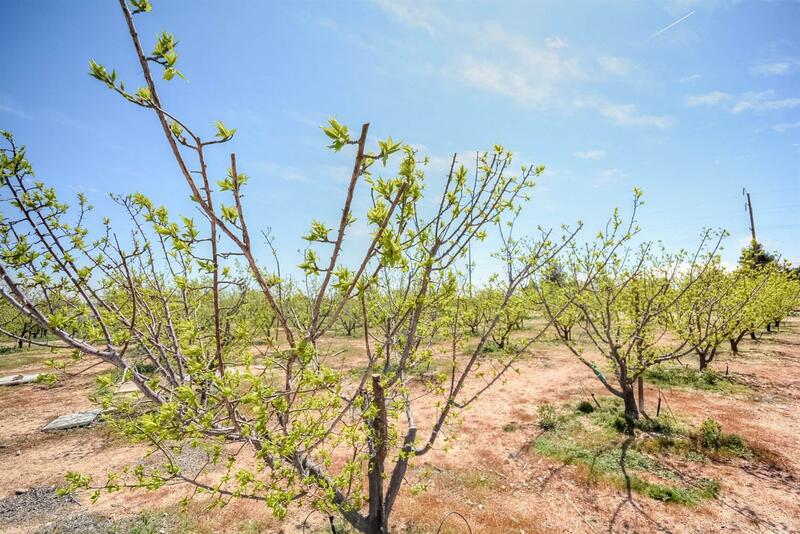 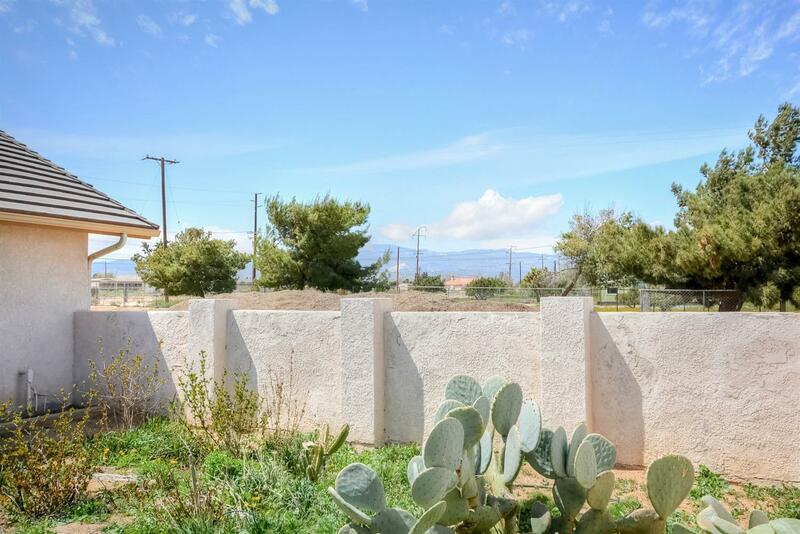 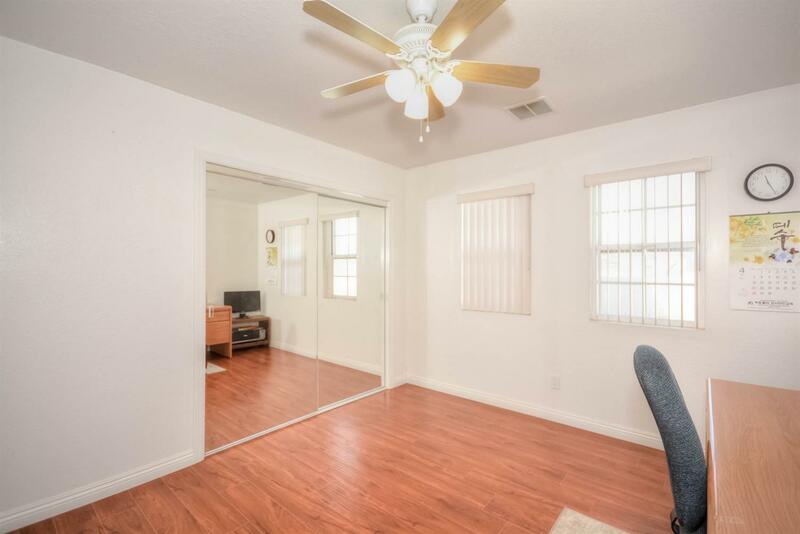 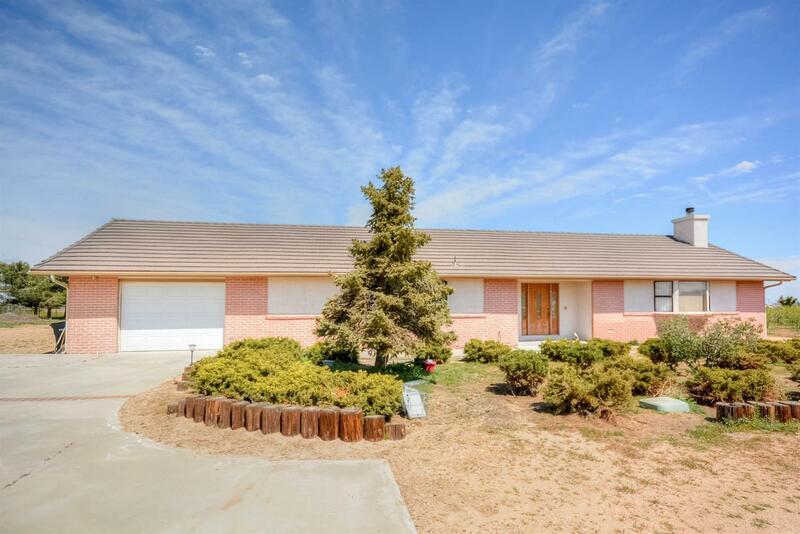 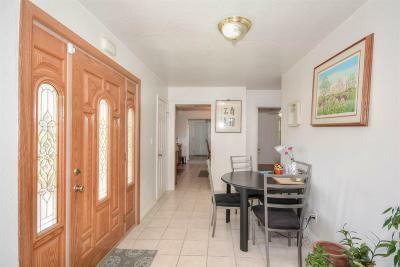 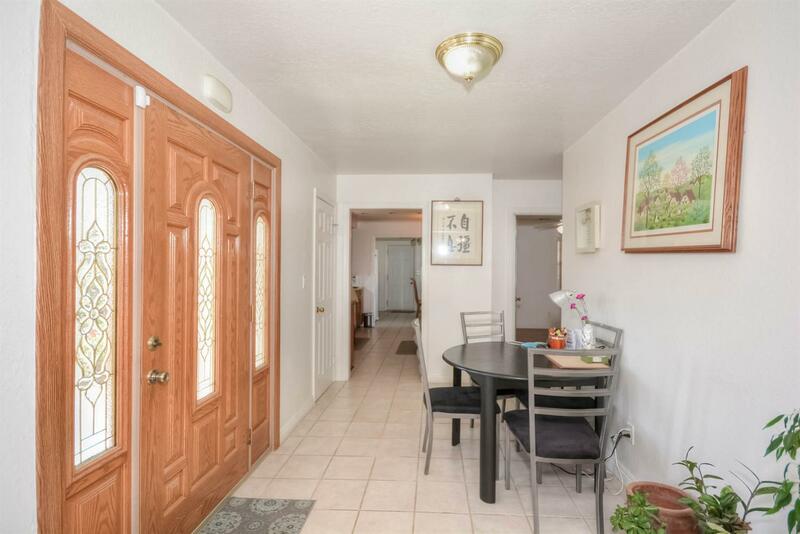 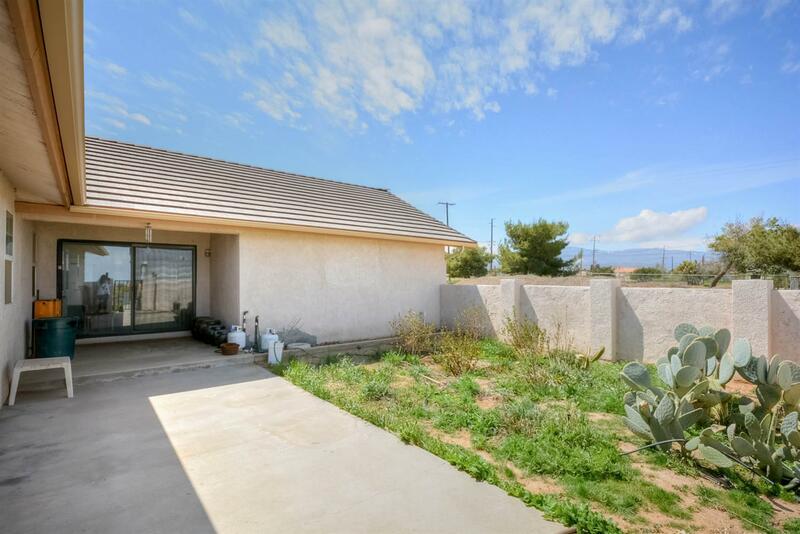 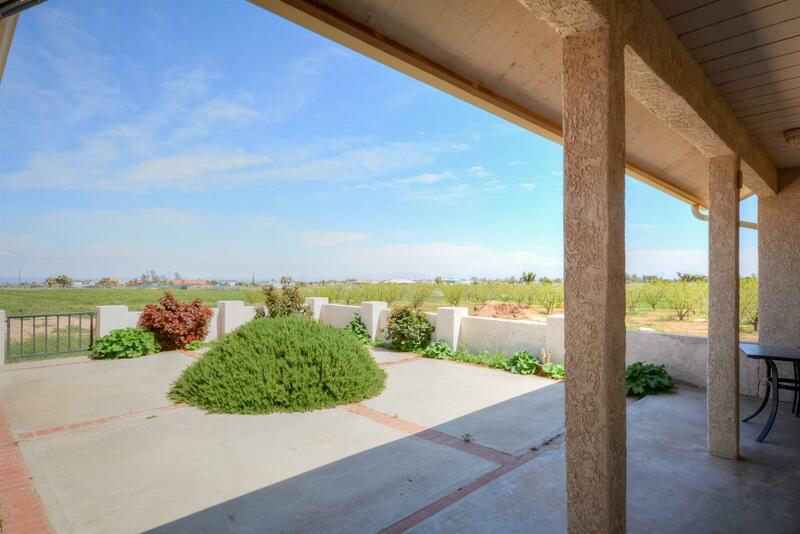 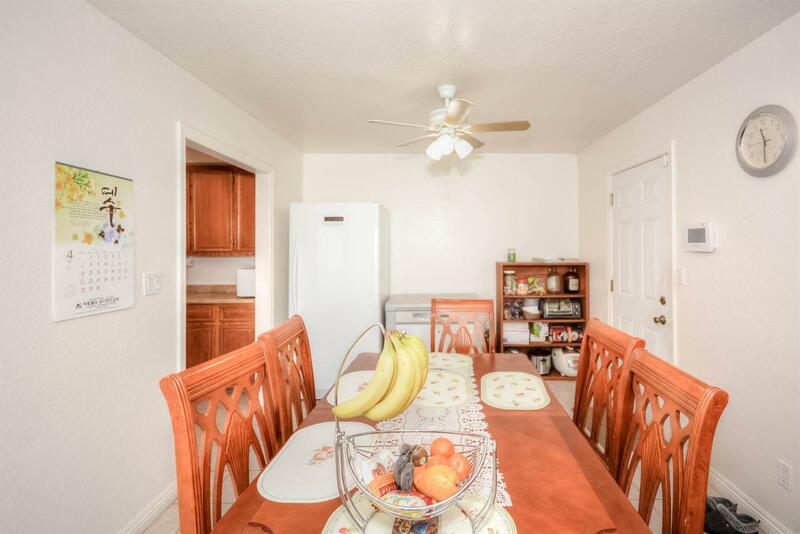 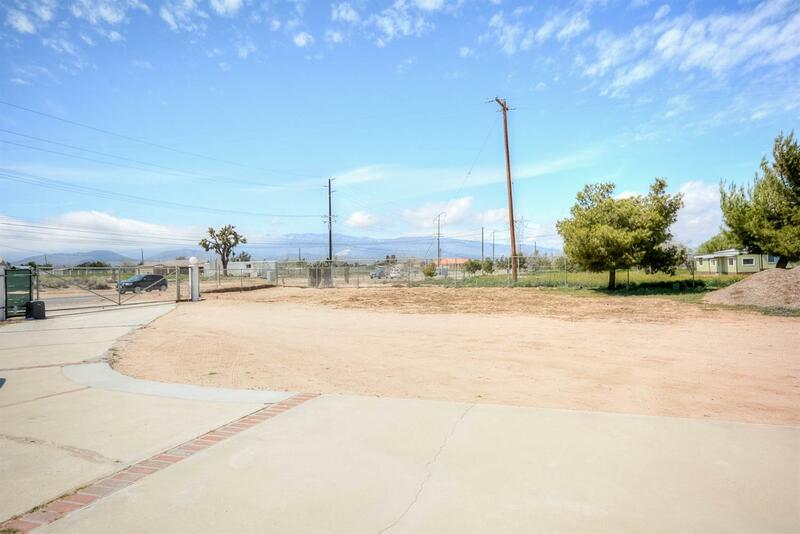 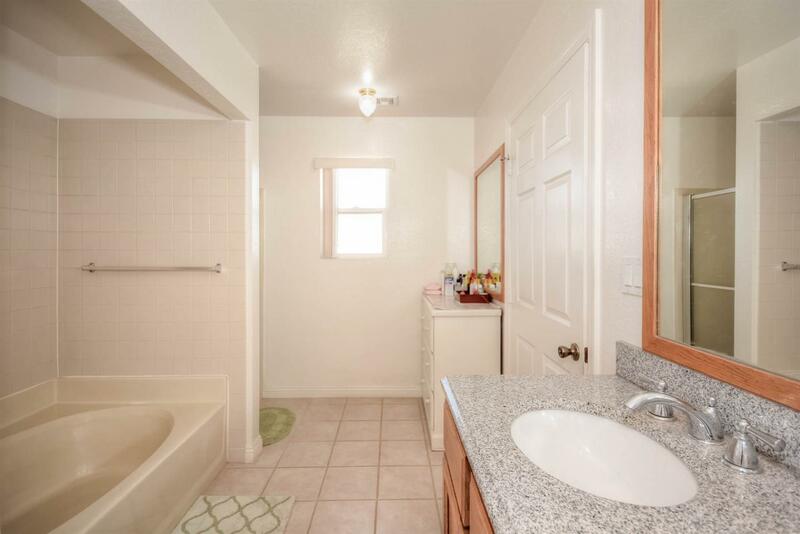 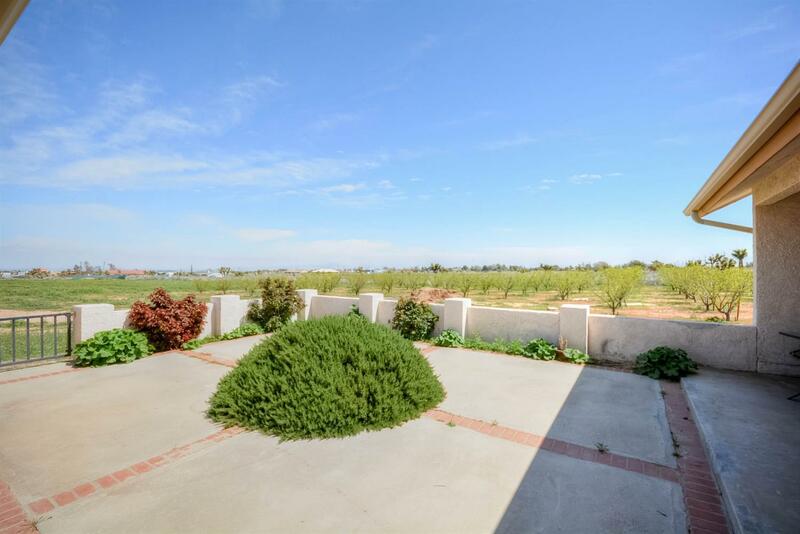 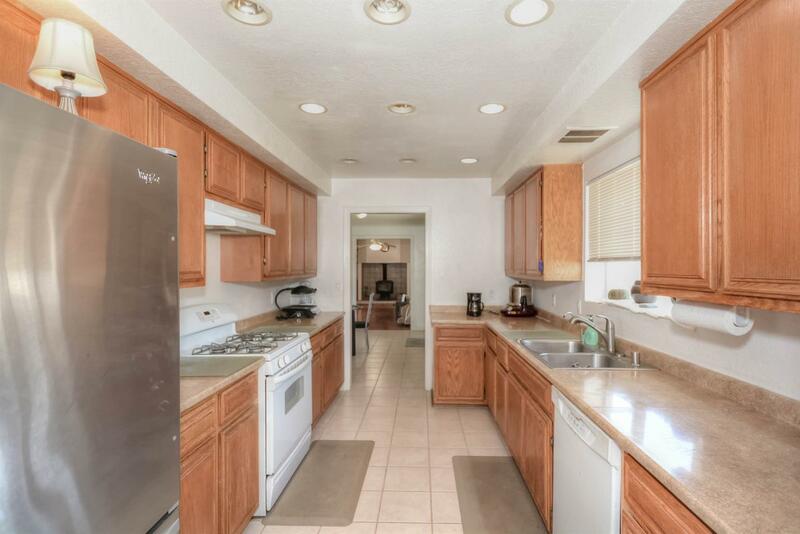 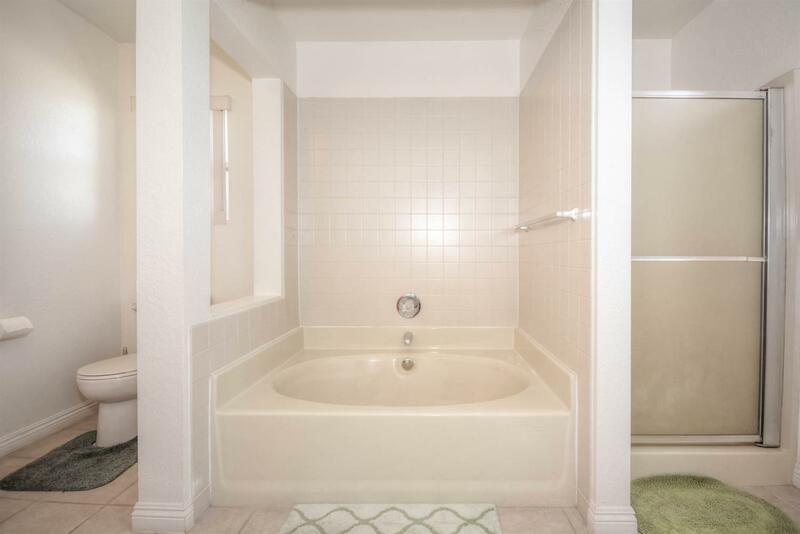 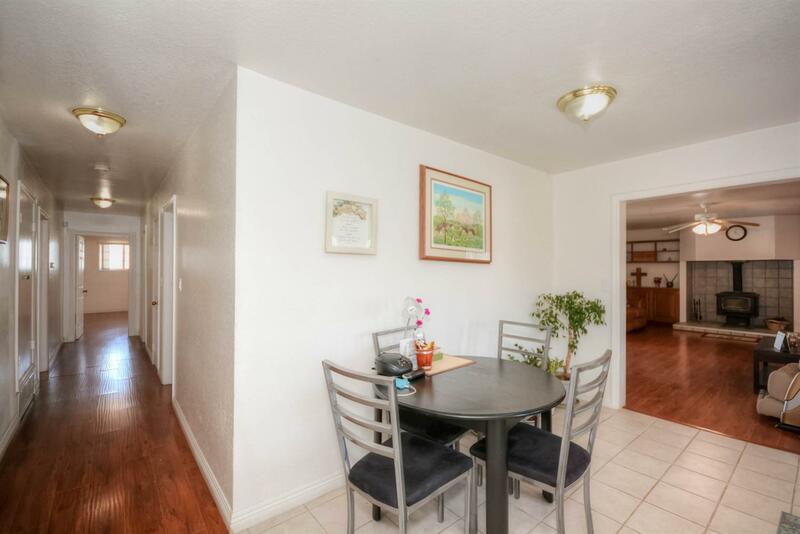 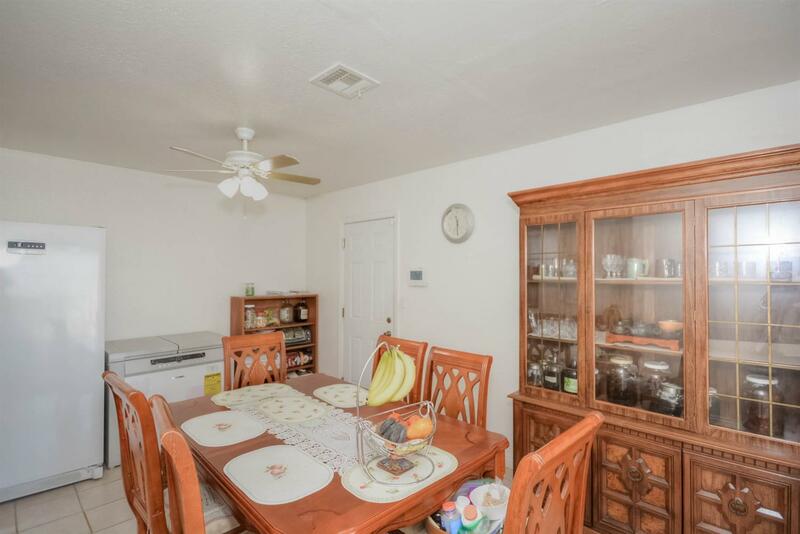 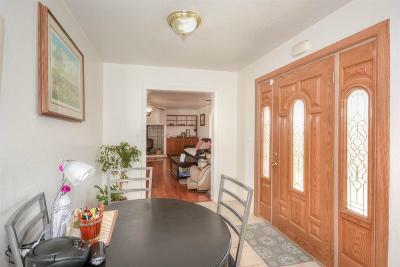 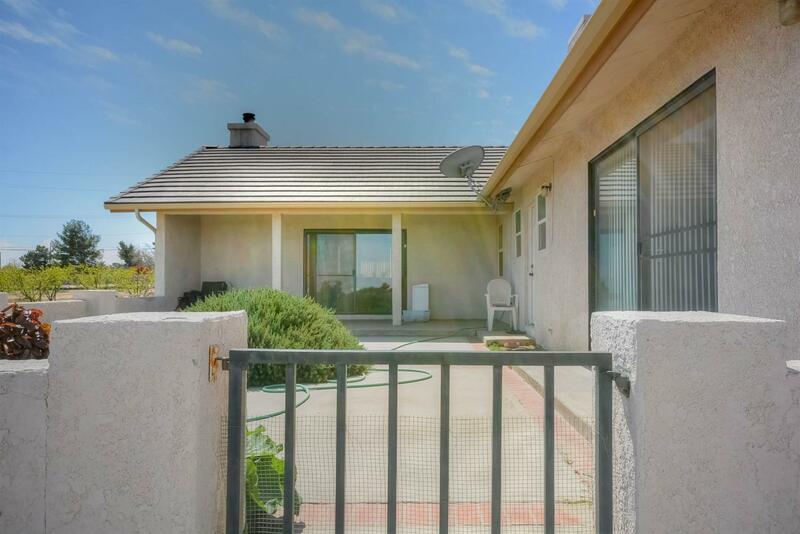 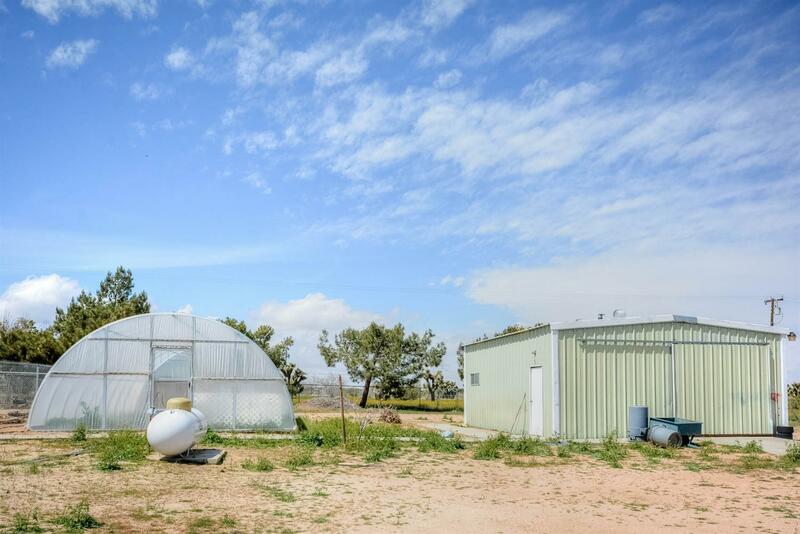 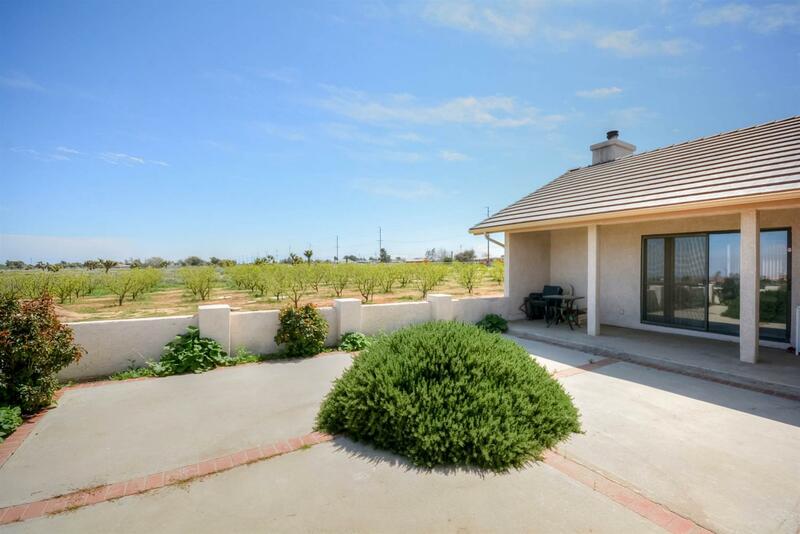 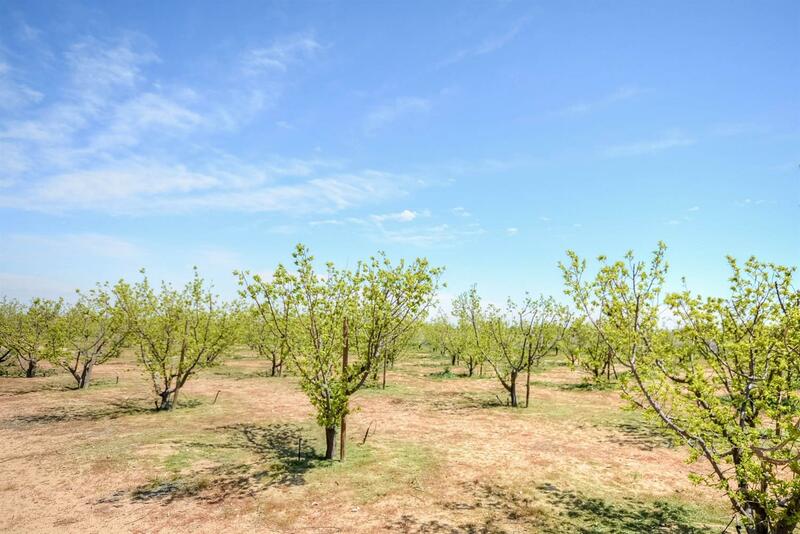 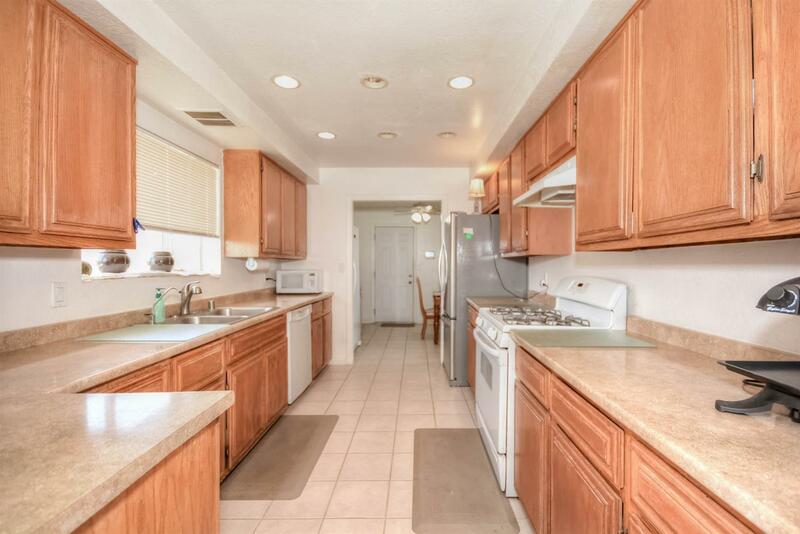 An abundance of fruit trees( jujubee, almond, apple, cherry and mulberry and more) This beautiful home features 3 bedrooms and 2 bath with a living space of 2, 177 SQ.FT. 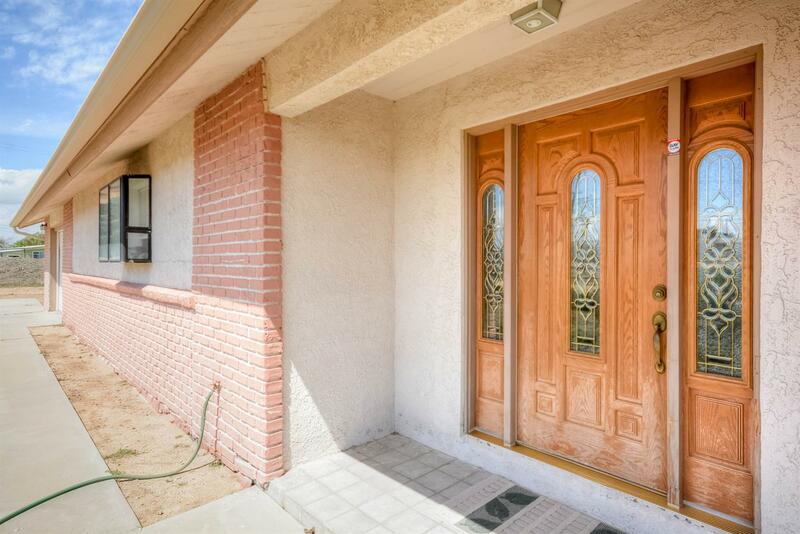 Tiled entrance and wood flooring adorns this lovely home. 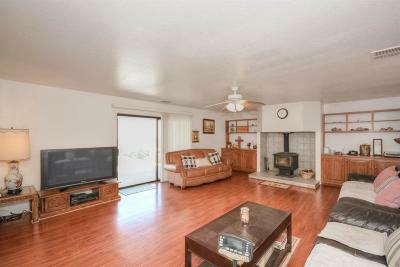 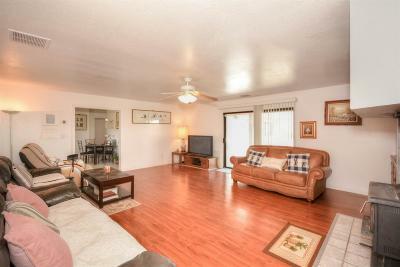 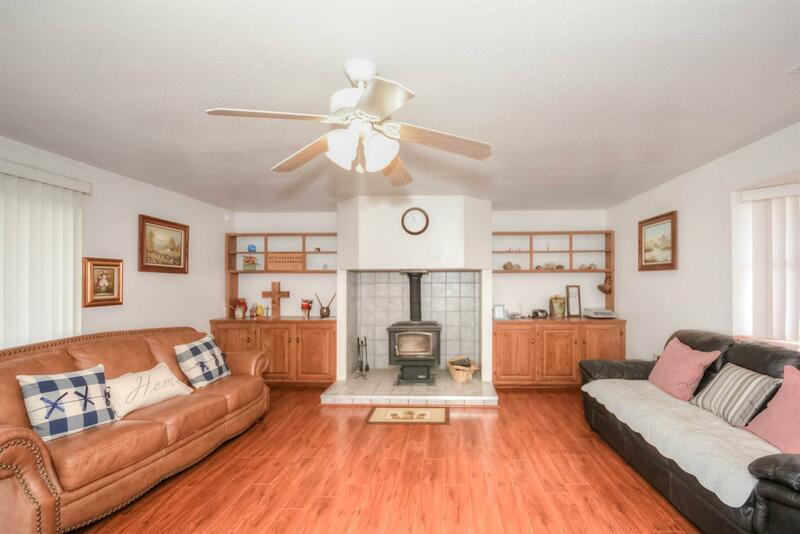 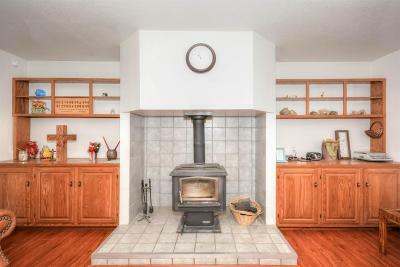 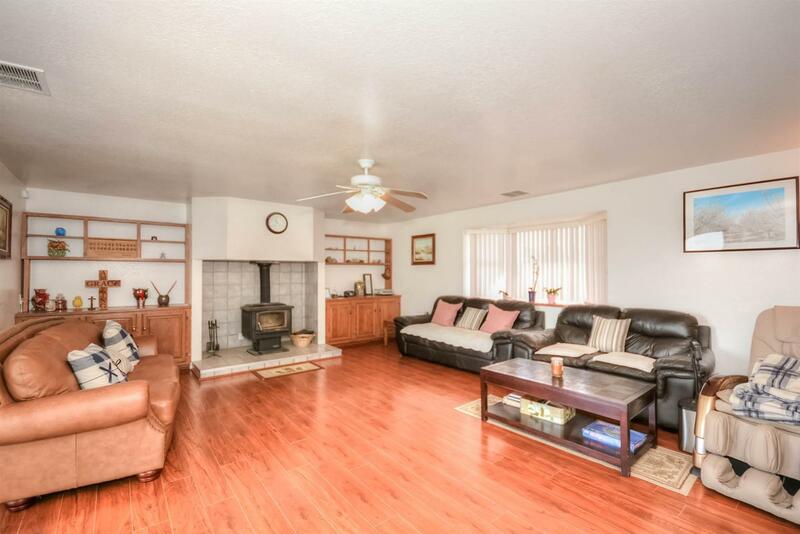 The formal living room boasts a log burning fireplace and built in cabinets. 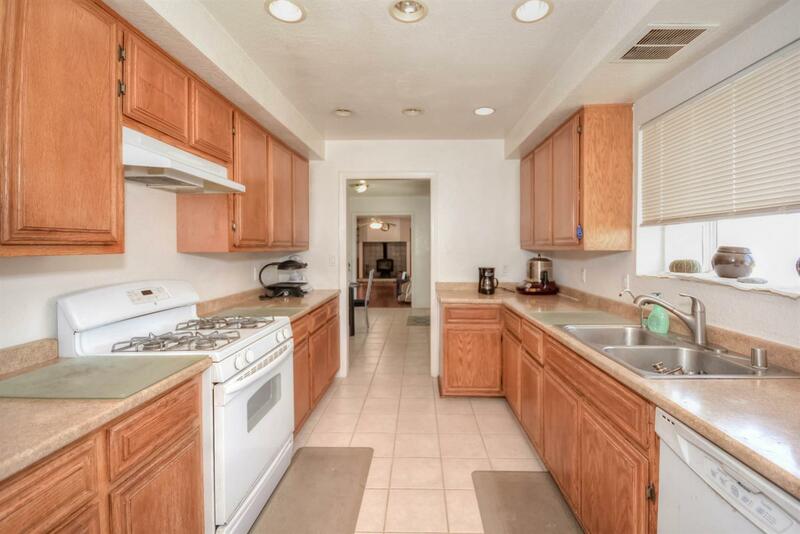 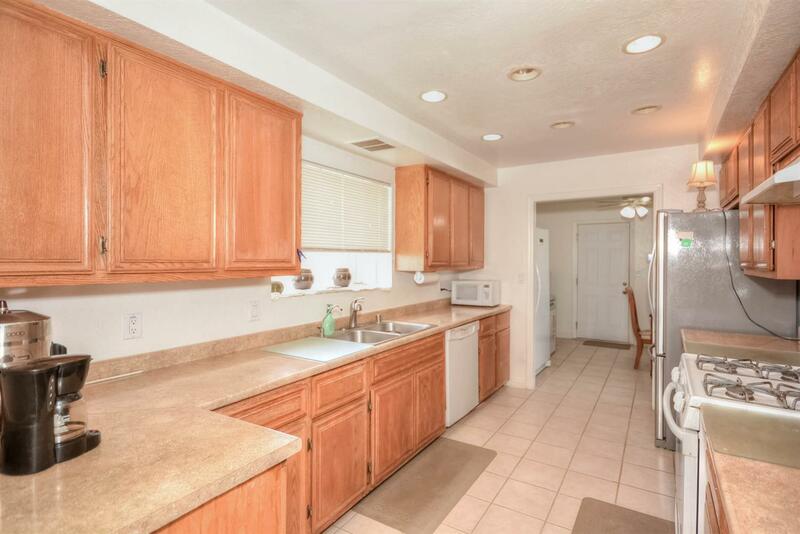 Bright and airy kitchen w/ corked counter top, recessed lighting, plenty of cabinet space opens into the formal dining room. 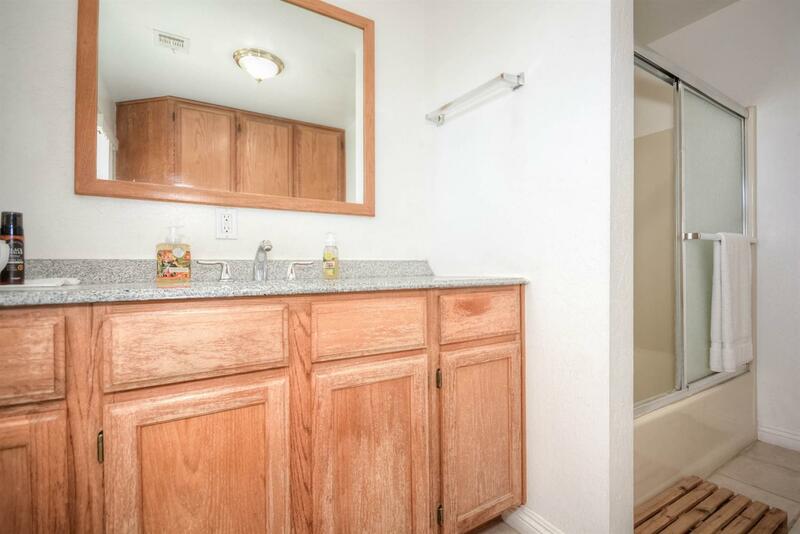 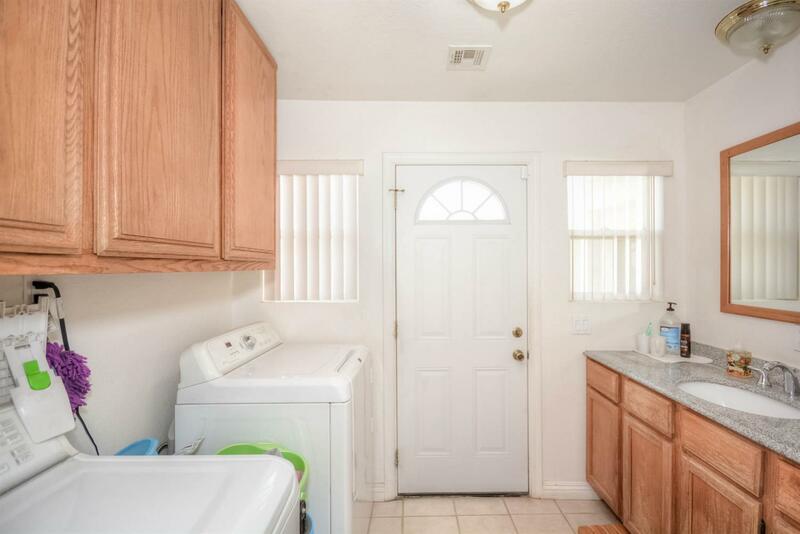 Convenient inside laundry room. 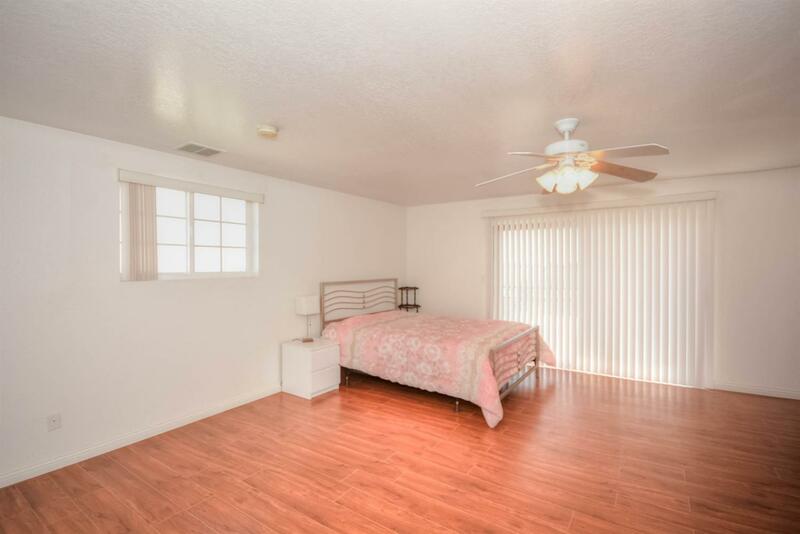 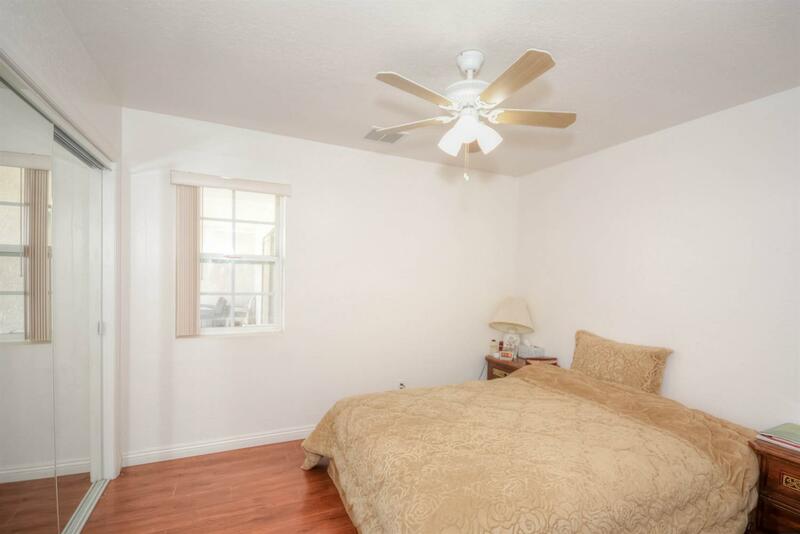 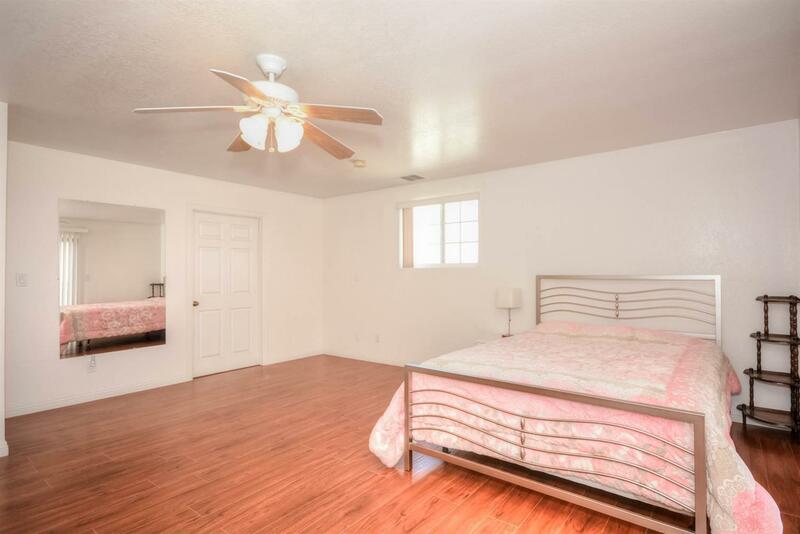 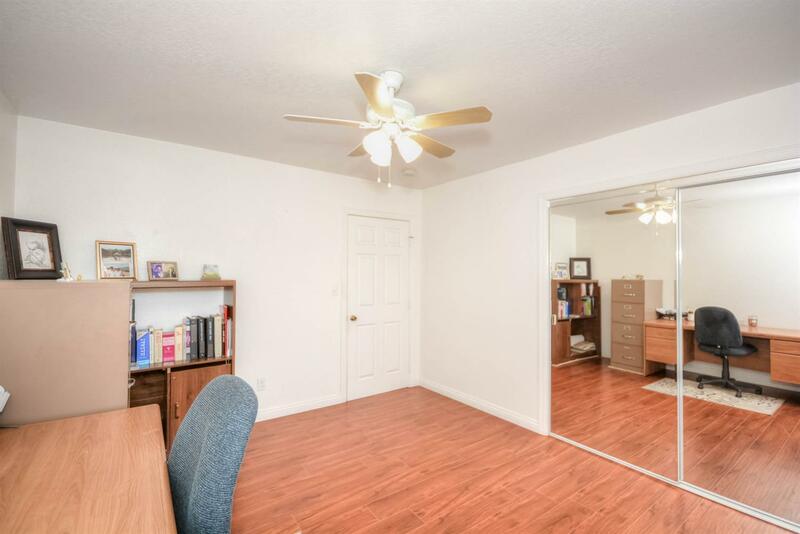 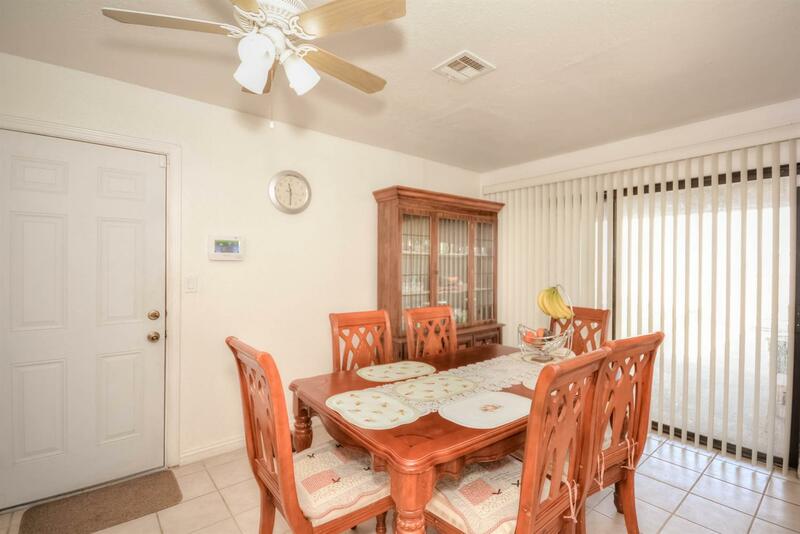 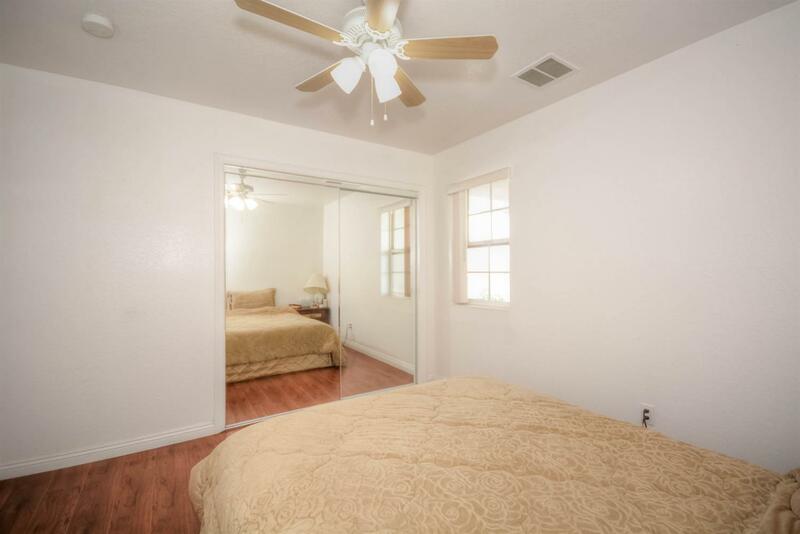 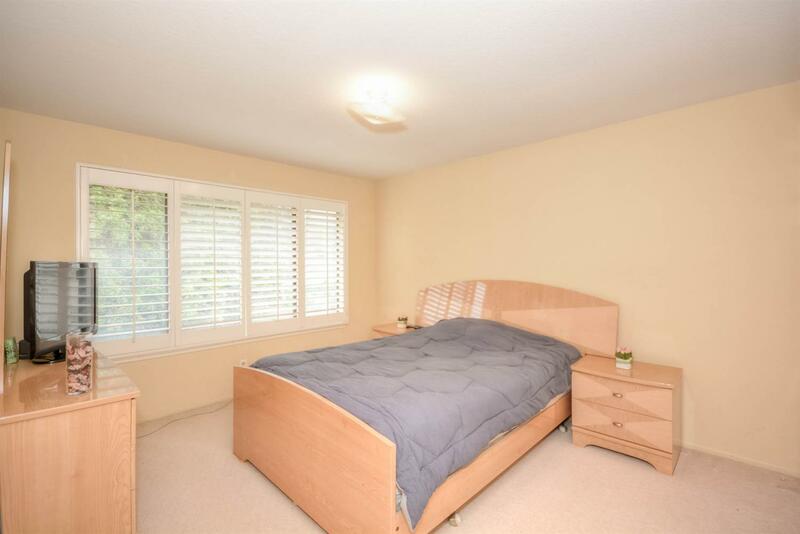 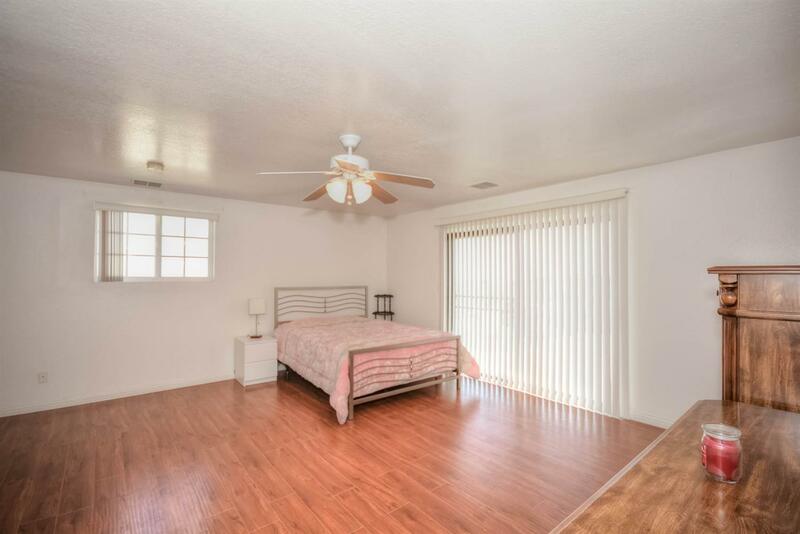 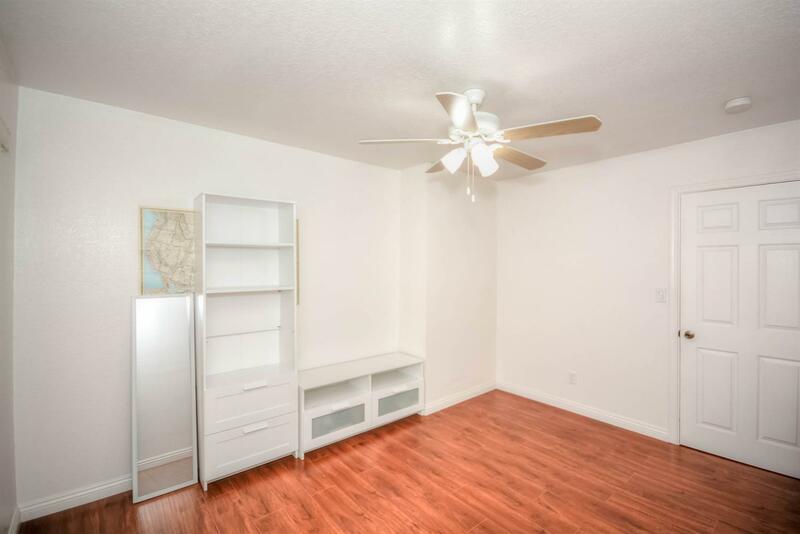 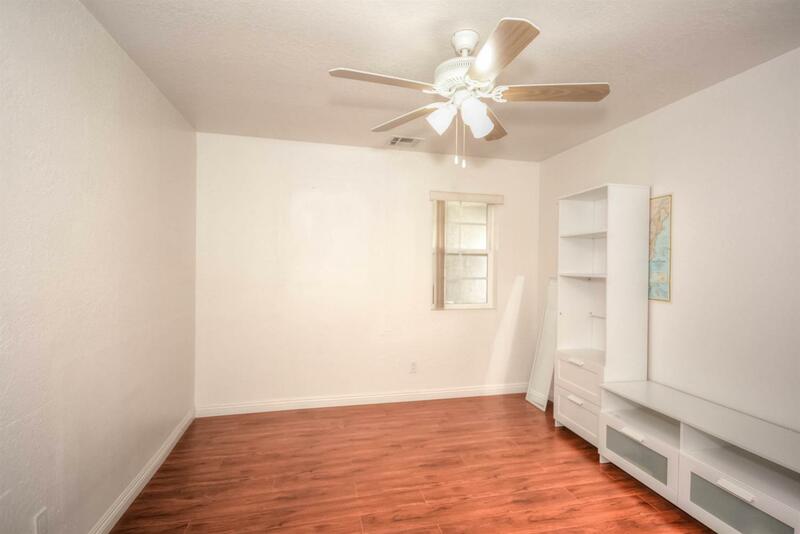 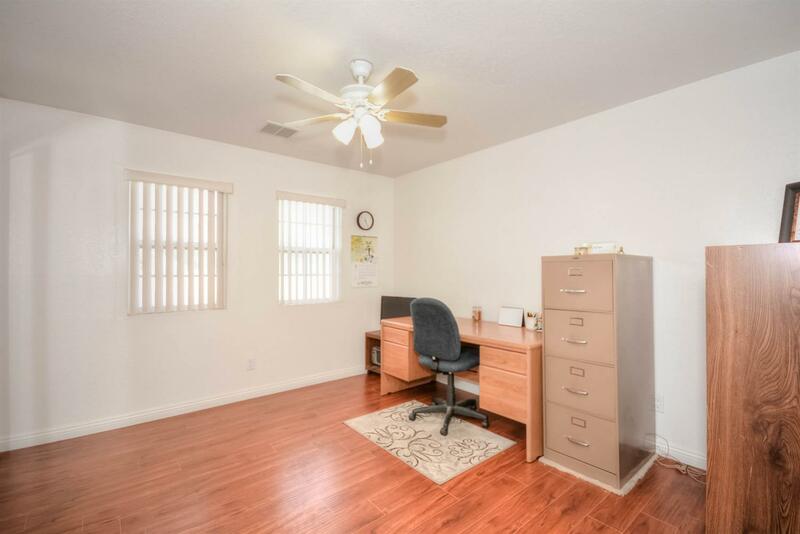 Ceiling fans in all bedrooms and central air conditioning. 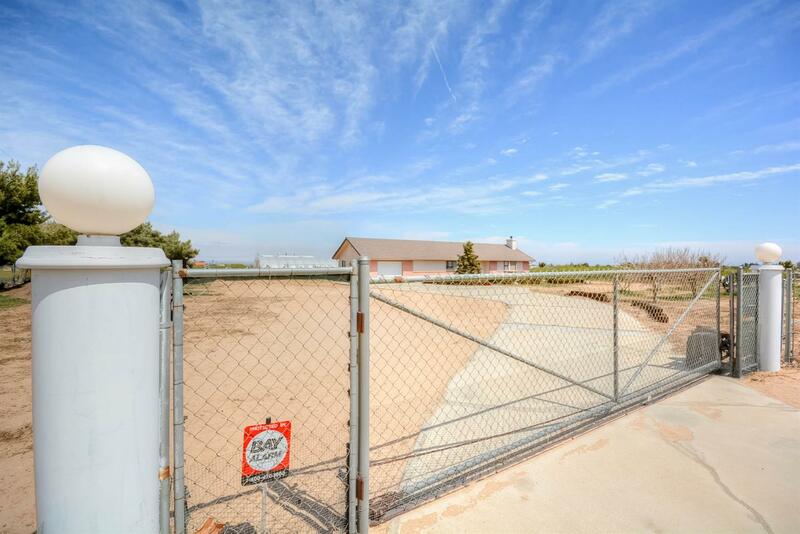 Gated and tandem driveway for ample parking. 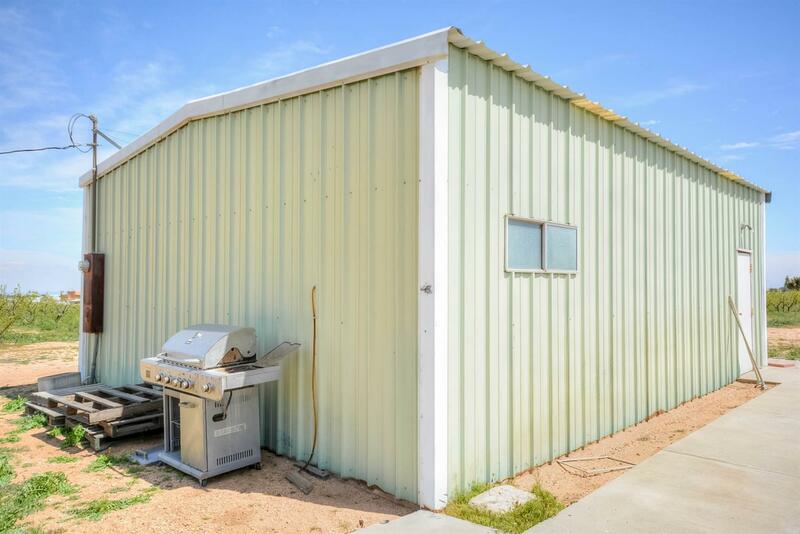 2 car garage with direct access. 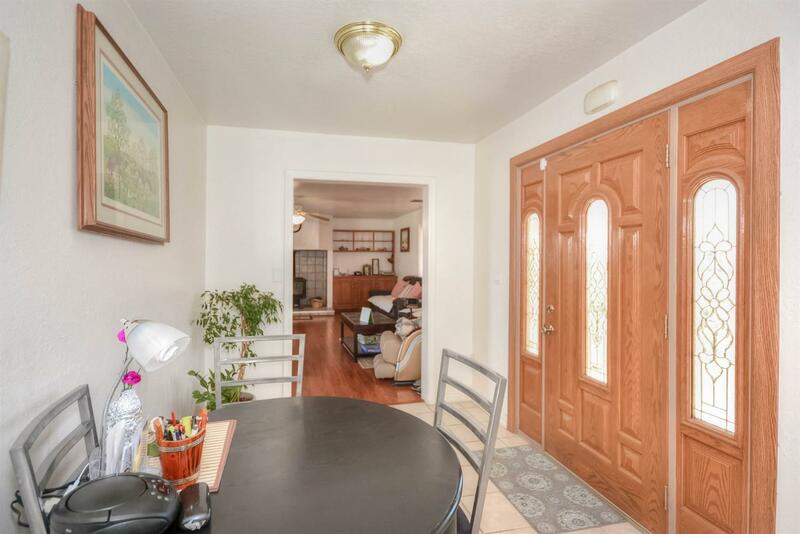 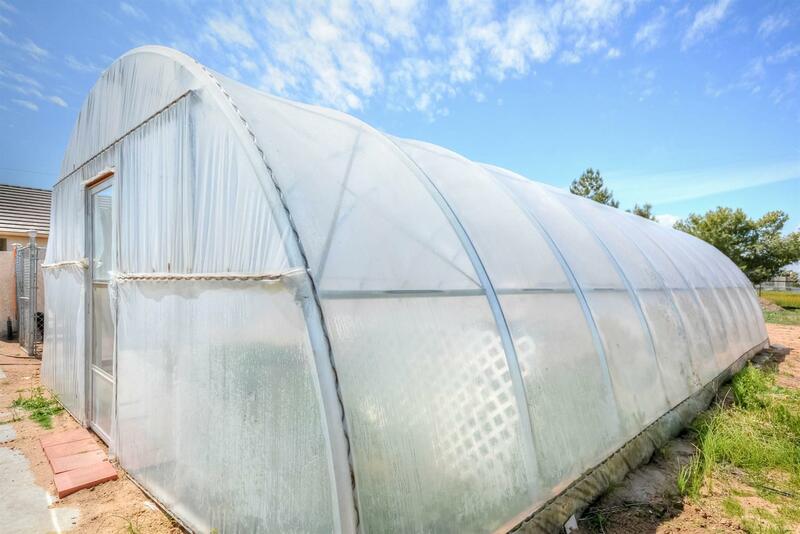 Easy access to 15, 395 & 138 HWY.